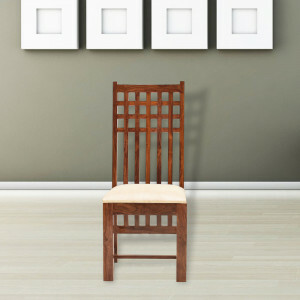 Furniease presents wooden handcrafted rocking chair with Teak wood . 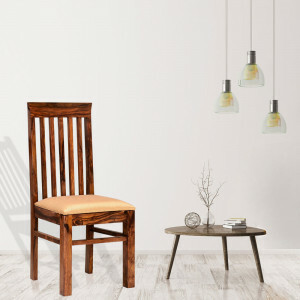 We are using best wooden quality product made by trained Artist.Rocking Chair is ideal for homes where space is at a premium. 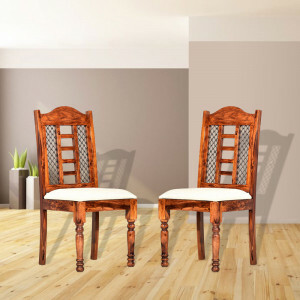 Its Beautifully designed and manufactured with 100% Genuine Teak Wood.It also helps improvising your health in some significant ways. 1. Improved Muscle Tone. 2.Eases Back Pain. 3. Helps anxiety, depression. Gentle rocking releases endorphins that elevate the mood. 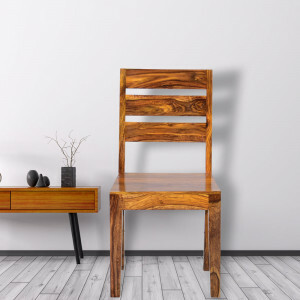 The humble chair that's a key to better health. 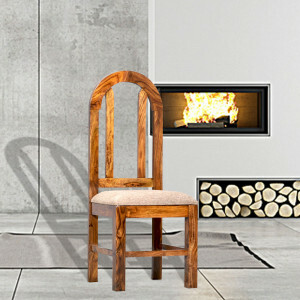 Furniease strives to make the best rocking chair reach your home.